Please tell us your warranty status and we'll direct you to the right place! 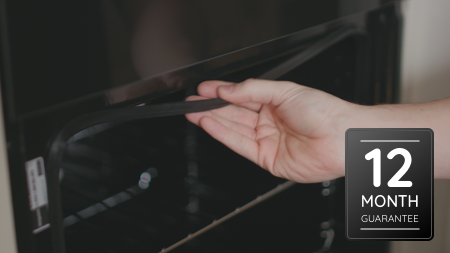 It couldn't be easier to get your machine back in tip top condition. Simply tell us your warranty status, select when it's convenient for you, and we'll assign a specialist Indesit engineer to fix your appliance. 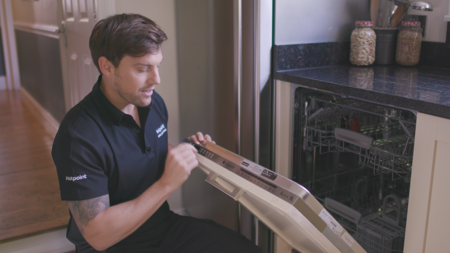 All our engineers are fully trained on each appliance to get you a first time fix. All our engineers are gas safe registered because we care about keeping you safe. Unfortunately we can’t book a repair for you if you have another plan type. Please have your plan details to hand, and contact your provider directly to book in a repair. Congratulations you are under warranty! 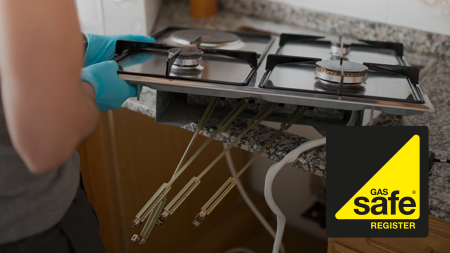 Call us today to arrange a suitable day and time to repair your appliance. Not covered? No stress, we are here to help! and request a repair online.